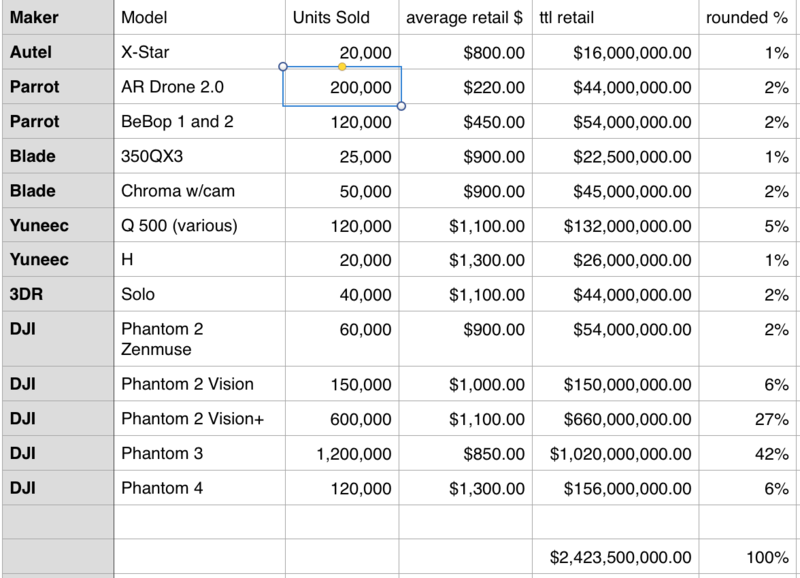 As a “thought experiment” today I wondered how many camera drones have been sold worldwide in the last 3+ years. I quickly put fingers to keyboard and made some wild guesses which turned out as follows. The time frame for these sales is 2014 onward – being as that was arguably the start of the “consumer camera drone” market. I also excluded models which were sold without a camera and/or gimbal (Phantom 1, Blade 350QX, etc.). Only units under $2K are listed. 2.5 BILLION dollars at retail of consumer camera drones have been sold. DJI may have sold 80% of the DOLLAR amount – at retail. Yuneec is the ONLY other company with more than 5% of the sales volumes at retail dollars. 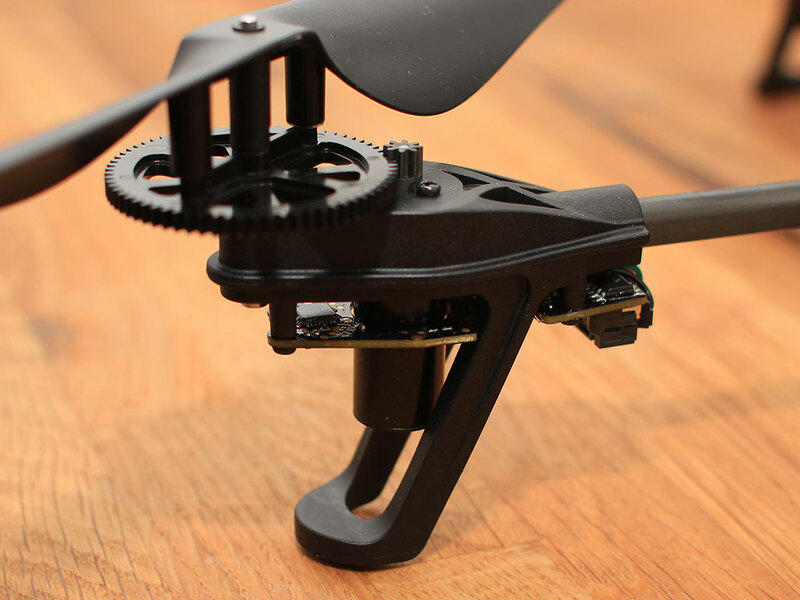 Parrot AR Drone 2.0 as your first drone? 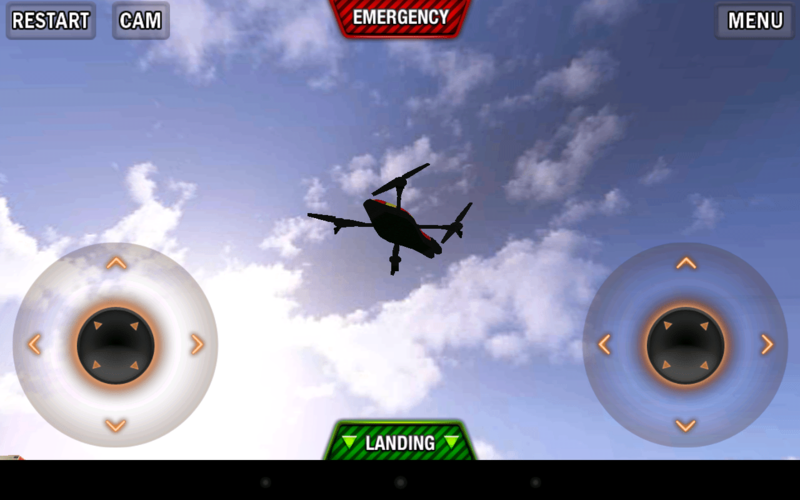 In many ways, the Parrot AR Drone, released in 2010, foresaw the current boom in consumer quadcopters. Although there had been an active geek culture building and programming quads prior to that date (2005 on), the AR Drone fired up the fancy of many and was well covered in the press. Brookstone was the initial primary vendor and it was sold as as a “flying video game”, although I have little idea of what they meant by that! 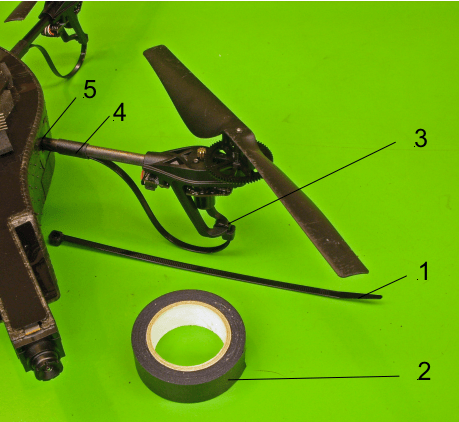 It turned out that the original AR Drone was not quite ready for prime time…lots of problems, including flyaways, inability to control, easily damaged parts, etc. were reported. Customer satisfaction was not high – yet they kept selling and interest remained high. 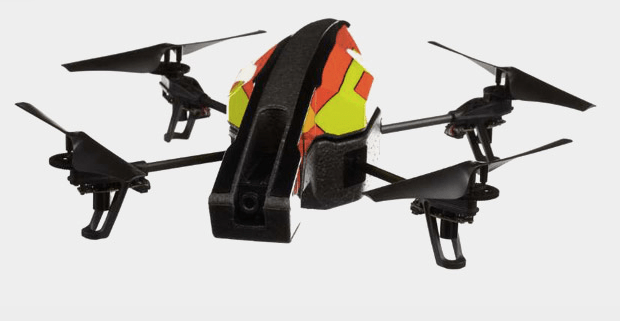 In mid-2012, Parrot released the new AR Drone 2.0 which addressed many of the shortcomings of the 1.0 model and added a higher resolution camera. 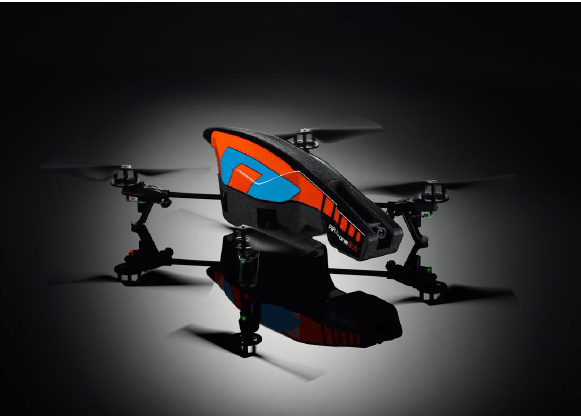 At the Consumer Electronics Show in early 2013, Parrot announced various upgrades to the AR Drone, including a GPS module and longer lasting batteries. Together these may make the AR Drone capable of fully autonomous flight (that is, following a series of waypoints you place on google maps, etc.). AR Drone as a First Quad? If you’ve been around the (flying) hobby for any length of time you can appreciate how delicate some of these systems can be. Anything that spins, moves or flies won’t last long, barring any accidents, without a little TLC. 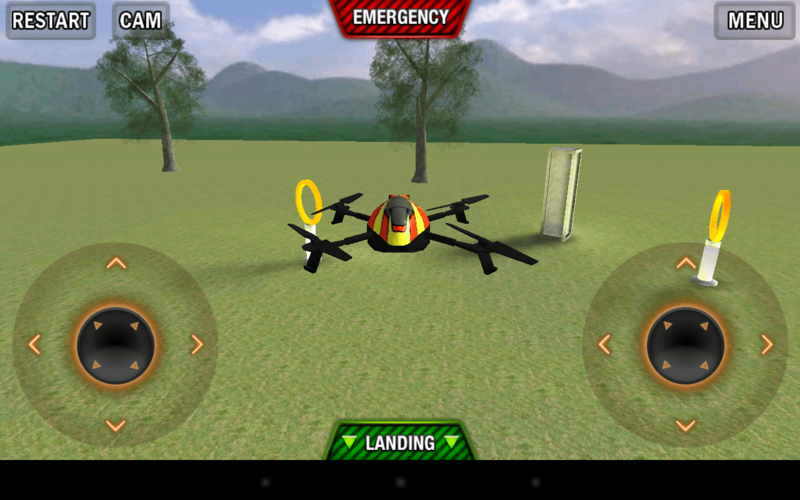 The AR Drone (Augmented Reality Drone) is no different. Parrot has created a flyer that for the most part, doesn’t require maintenance, a fact reflected by the lack of a maintenance manual. That doesn’t mean you can’t squirt a little oil on the prop axles or brush the dust off the motor assemblies. In fact, if you do your maintenance, it will work longer, fly for many seasons and allows the operator/owner to become more familiar and comfortable with their equipment.